Los Angeles Architects names Wade Co Design as one of the city’s 10 best! 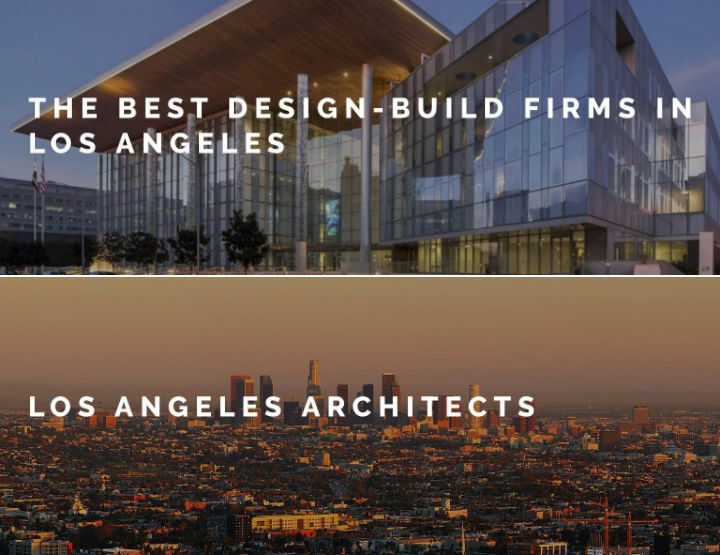 After looking into the work of every architecture firm in Los Angeles, Wade Co Design was selected as one of the 10 best design-build firms by Los Angeles Architects. We’re grateful and honored! Wade Co Design, along with Bobby Green, is incredibly honored to be nominated for not one, but two design awards presented by the American Institute of Architects. Please click THIS LINK and vote for Idle Hour in the “Cafe” category and vote for Harlowe in the “Lounge” category! You do not have to be a member or registered to vote, it’s open for all! Thanks to everyone for their support and vote! 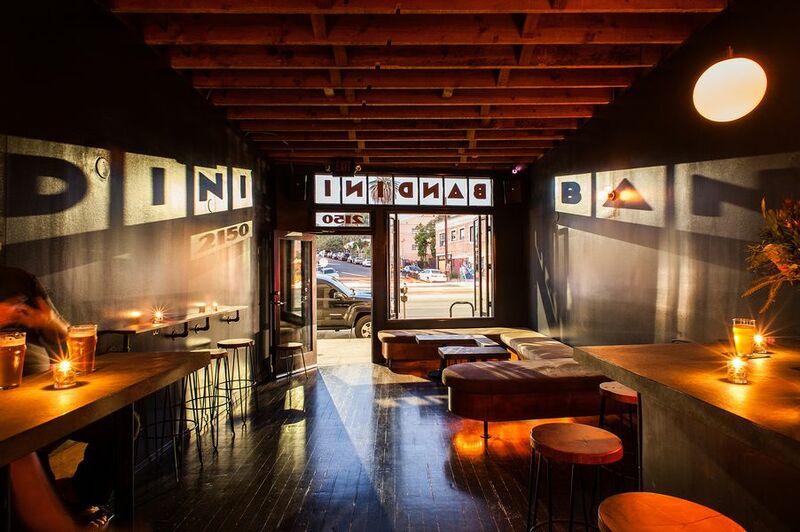 Read all about the recently opened Bar Bandini on LA Eater’s site HERE. The barrel bar is looking more amazing every day thanks to the talented and hardworking crew at Wade Co Design. 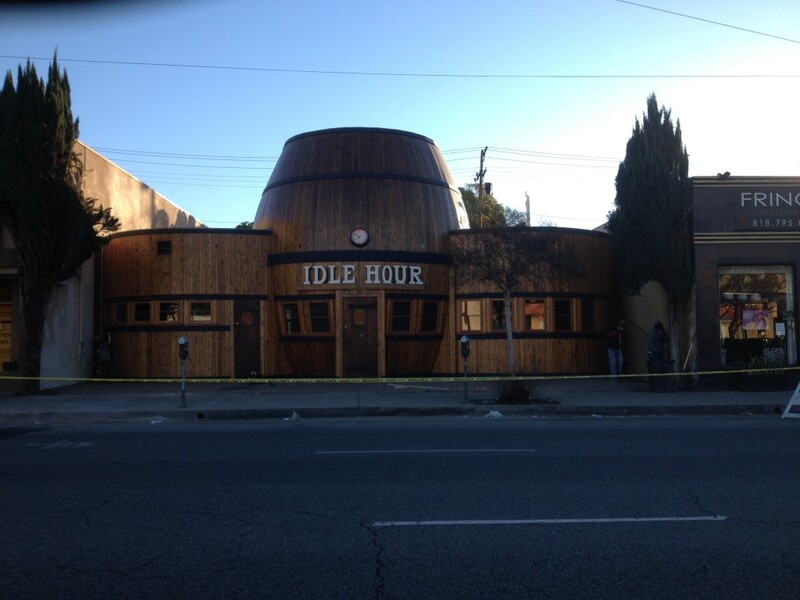 Scheduled to open in January 2015, Idle Hour has been a hot topic for discussion. 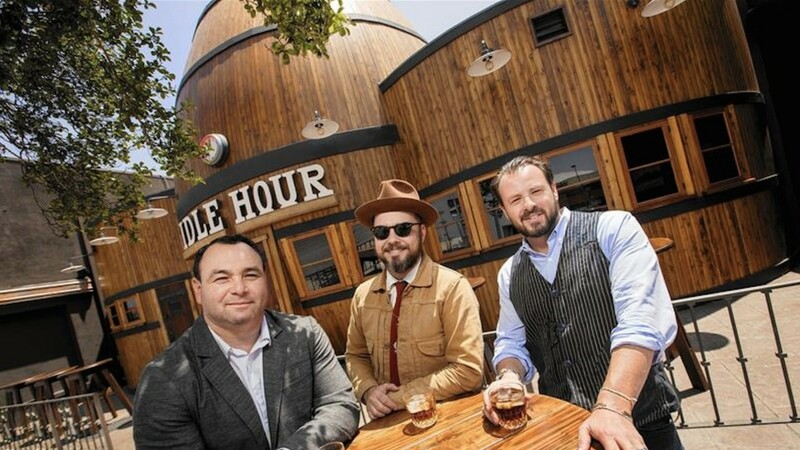 Los Angeles Magazine published an interview with Bobby Green, one of Idle Hour’s owners, about the process of saving The Bulldog Cafe from the Petersen Automotive Museum in Los Angeles, CA. 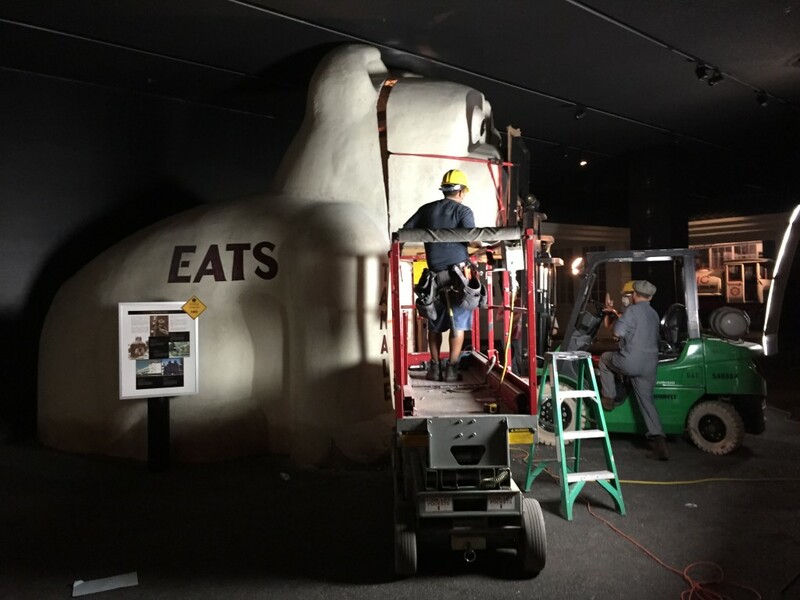 Wade and his crew at Wade Co Design took the giant, and extremely heavy, concrete dog apart and transported it to Idle Hour, which will now be the dog’s permanent home. Bar Bandini gets an excellent review! 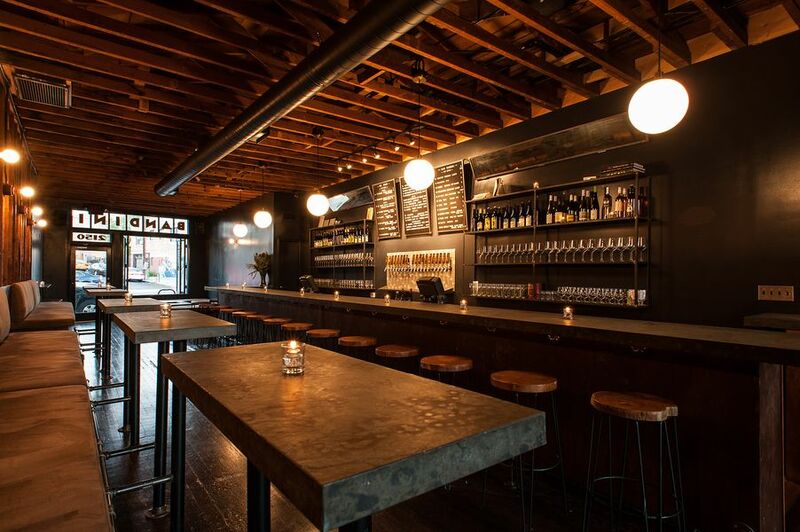 Patrons and critics alike have nothing but wonderful things to say about the newly opened bar in Echo Park. Explore the bar’s moody vibe and learn more about the menu and the scene in Time Out’s online review HERE. Wade Co Design, Inc. is extremely proud and grateful to have won both nominations from the people’s choice design awards. We’re incredibly excited and want to thank all of our friends and supporters for their vote! 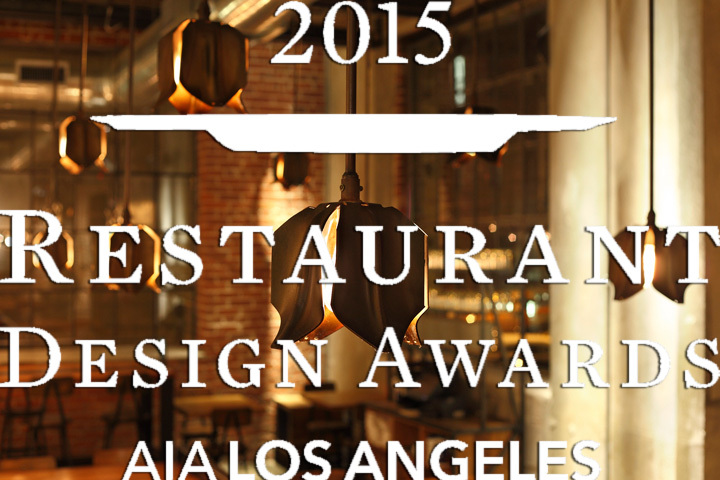 Check out the winning restaurants on our site! See the official announcement, more winners, and different categories on AIA’s site Here. Idle Hour is finally having their soft open now that the interior and exterior are complete. The grand opening will take place after the dog cafe’s interior is complete. Read more about it and see photos on Los Angeles Eater’s website here. Best New Bar is Idle Hour! 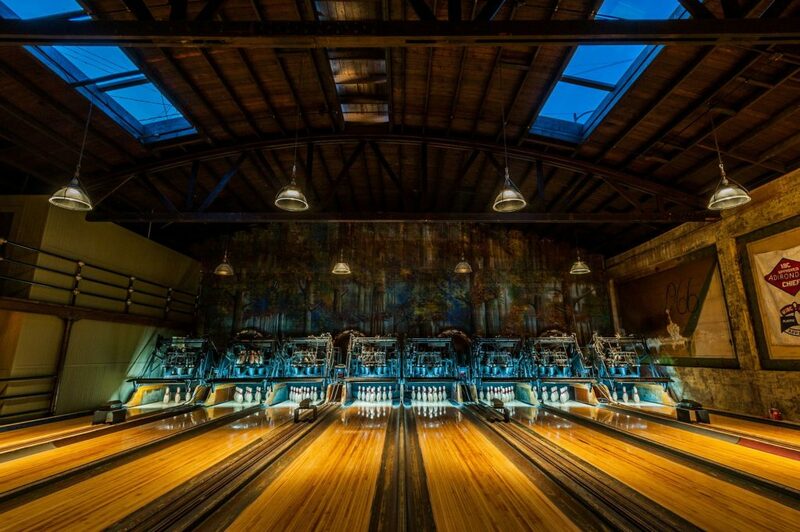 In Los Angeles, a Prohibition-era bowling alley gets restored! 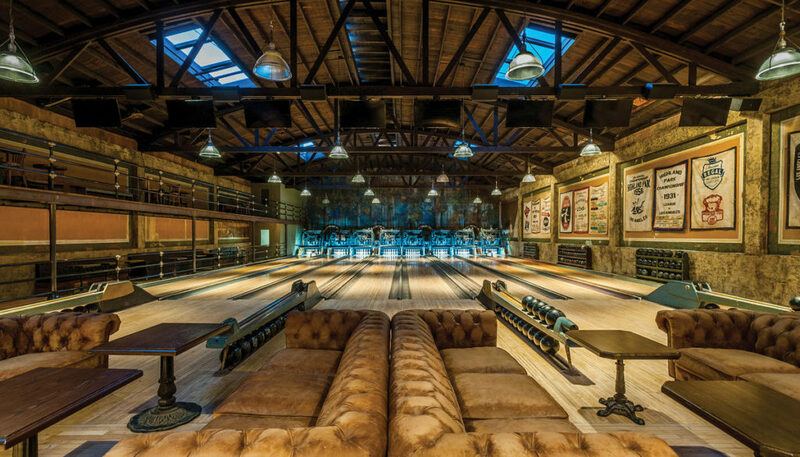 More about the 1933 Group and Wade Co’s bowling alley restoration on wgsn.com HERE. 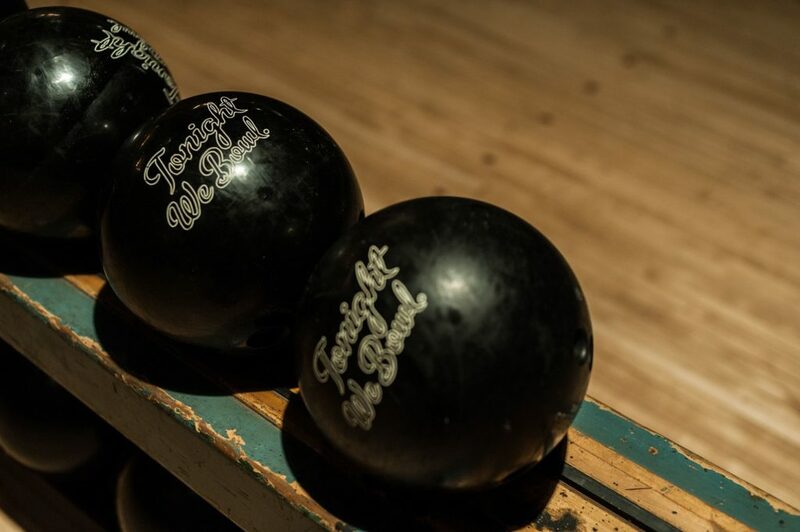 The historic Highland Park Bowl, previously know as Mr. T’s, has been restored and is open for business. 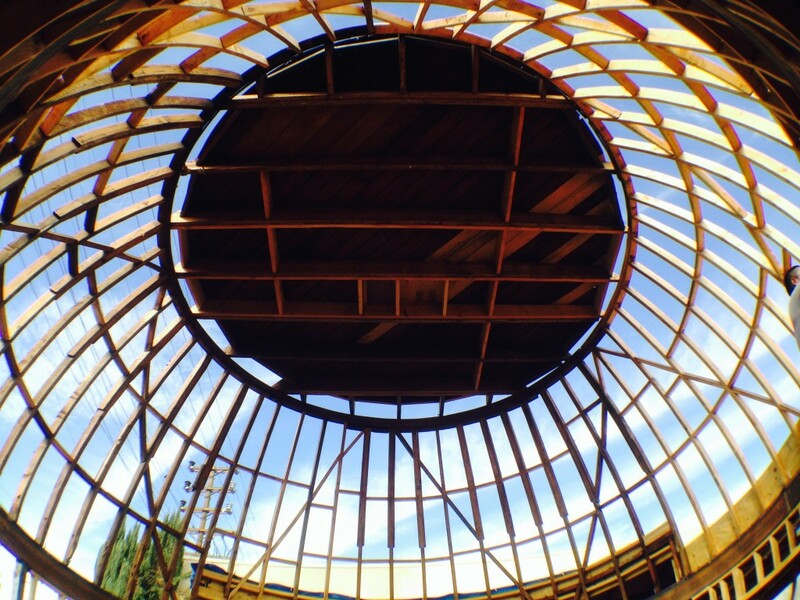 More about Highland Park Bowl’s restoration on LA Eater’s site HERE. Highland Park Bowl takes home the Eater LA 2016 Award for “Most Beautiful Restaurant of the Year”. Wade Co Design is honored and proud to have been a part of this amazing and beautiful establishment! 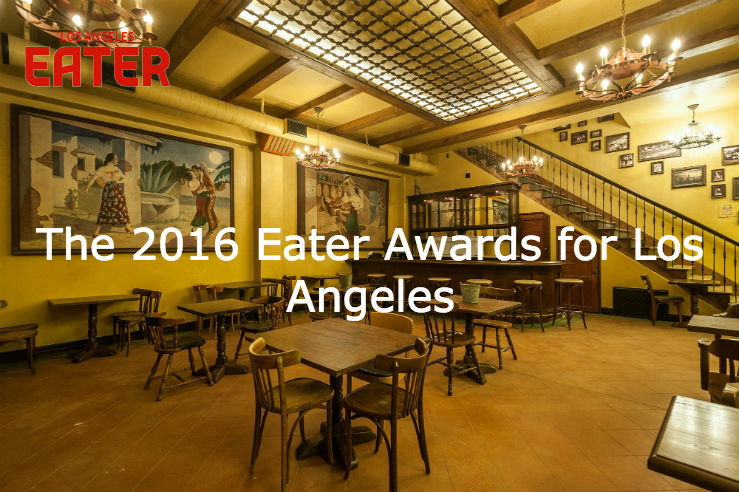 See the Eater Awards 2016 Article HERE. Prohibition was well under way when Highland Park Bowl opened in Los Angeles’ Highland Park neighborhood in 1927. Now the National Trust for Historic Preservation takes a first look at the restoration!